The magazine makes several moves. 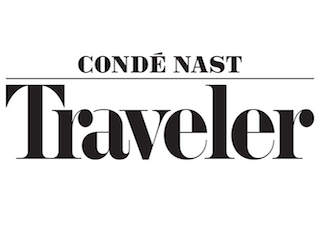 Condé Nast Traveler has named Peter Jon Lindberg executive editor. Lindberg was previously a contributing international editor and senior correspondent. Before joining Traveler, Lindberg served as an editor at large and features director for Travel + Leisure. In other Traveler news, Erin Florio was named senior associate editor and Maura Walters digital executive editor.